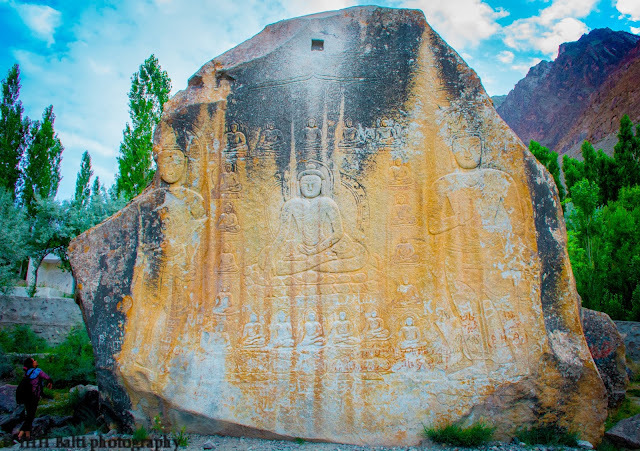 Sarfa Ranga cold desert is located in Shigar District at a short distance of only 20 kilometers from the downtown of Skardu city in Gilgit-Baltistan. This dessert is one of the highest cold deserts in the world which receives snow in the winter. What is so unique about this desert? 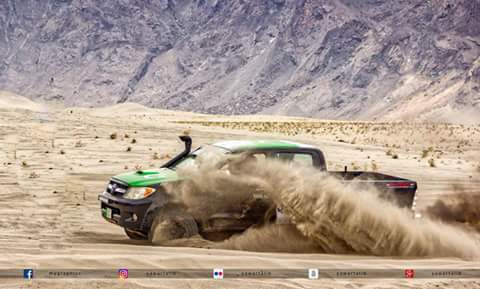 The first thing comes to mind when you hear about a desert is the scorching heat. Normally the landscape of a desert is surrounded by sand dunes and a sign of water in and around the desert is somehow a nightmare. 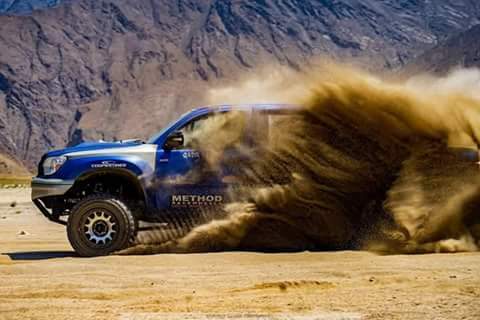 The deserts are found in low lying areas and finding tall mountains around the desert would be a rare possibility. But this desert is not one of those deserts. 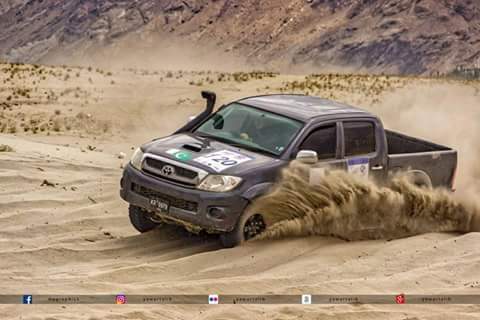 After having look at this desert you would be having an awe by its alluring landscape, because it is a desert which has mighty rocky mountains in the backdrop, a fresh water lake at a walking distance and a big river (in fact the biggest river of Pakistan, The Indus River) flowing beside the desert. The mighty rocky mountains surrounding the deserts presenting gleaming icy summits are some 6000 meters high in average. And the river which flows nearby is the biggest river of Pakistan which provides the water for thousands of acres of land from KPK and Punjab to the shore of Arabian Sea. 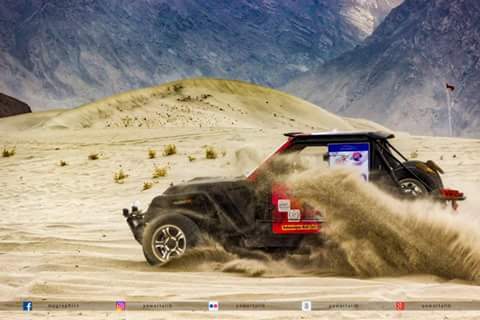 The first ever Jeep rally was organized by the government of Gilgit-Baltistan on 20th August, previously this rally had been organizing at the Katpana Cold Desert in Skardu city. 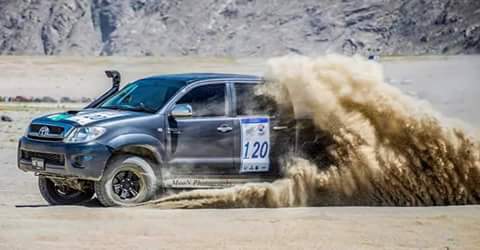 A 30 kilometers track was marked and 72 jeep drivers and 20 motorcyclists participated on the final day after pre-qualification from 200 drivers and about 300 motorcyclists. 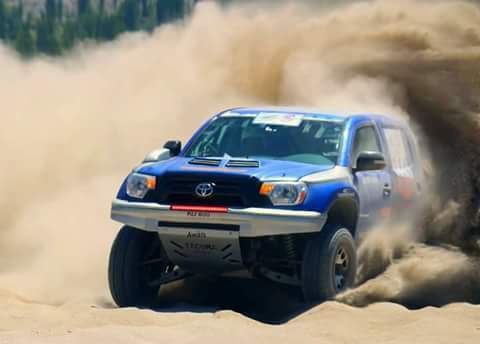 Along with the Jeep Rally, the participants enjoyed many other colorful activities which included the following.